My Treehut Ltd is a private, fee charging educational service. Failure of parents to follow the rules regarding fee payments may lead to their child’s exclusion from the centre. There is a $120.00 enrolment bond when enrolling your child to secure their position. Your enrolment bond will be deducted off your final account if the correct notification procedure has been followed. If your child’s position becomes available at My Treehut and you do not wish to accept it your enrolment bond is non-refundable. 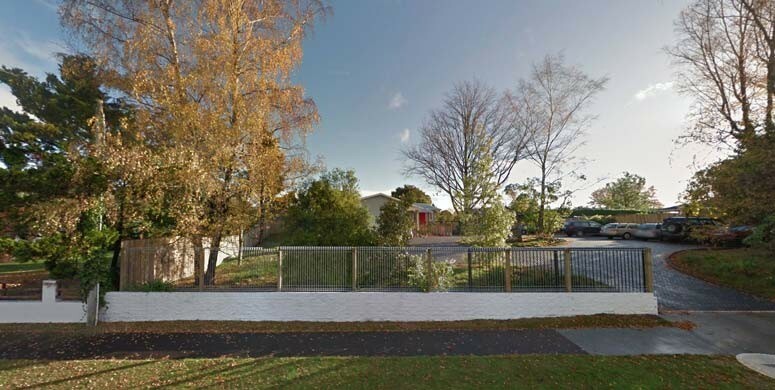 Please pay this bond into our BNZ account: My Treehut Ltd, 02-0644-0153280-000. If you are planning to withdraw your child from My Treehut you must give one month’s written notification to receive your enrolment bond deduction. This can be emailed to admin@mytreehut.co.nz. All fees are GST inclusive and are to be paid by automatic payment directly into My Treehut bank account two weeks in advance. Monthly payments are welcome but must also be paid in advance. These payments must be made on the Wednesday two weeks ahead to avoid a 10% penalty. My Treehut has a minimum booking of 6 hrs per day for 2 days a week (last drop off is 9am). My Treehut will be closed over the Christmas period and you will be notified of these dates. No fees are incurred during this closure. My Treehut reserves the right to change fees at any time – you will receive two months notice in advance of any adjustments. Any fee changes will be entirely at the discretion of the management. Change of enrolment days and times – If you wish to change your child’s enrolled days and times of attendance, you must email your request to admin@mytreehut.co.nz. You will be notified when this request will be auctioned (this is dependent on availability). My Treehut charges an optional charge on top of the 20 hours ECE to cover our extra staffing, excursions (unless a one off charge is necessary), sunblock, home made meals and specialist art equipment. Late fees: For children who are continually picked up late, either after their booked collection time or after 5pm closing, their parents will incur a late fee penalty. Parents agree their child is not enrolled in any other early childhood service on the same day they attend My Treehut.